Since the turn of the century Moawia Elberier Group has become a shining landmark in the Sudanese social, financial, and economic fields. With high standards of competence, integrity, and hard work, the first bearers of this name established themselves as one of the strongest pillars of the financial and business community in Sudan. 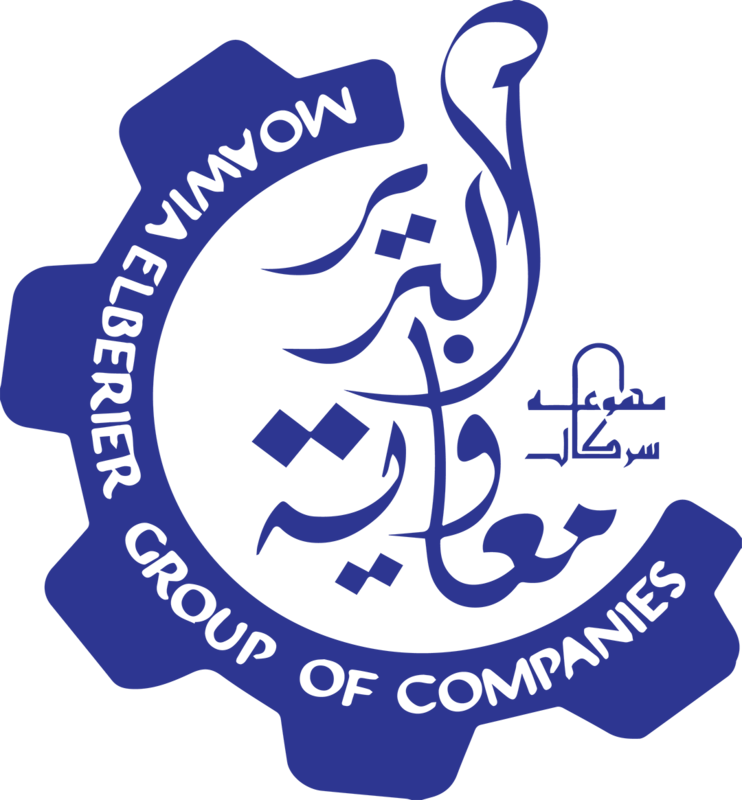 Bearing in mind this heritage, combined with the ever changing methods of local and international business, Moawia Elberier Group of companies was formed as a modern business enterprise, to operate in various industries. To date, our portfolio of more than 30 companies cover the industrial manufacturing, real estate, mining, plastics, agricultural sectors, and much more. We believe in giving back to the people. We contribute to various economic development and charity activities in Sudan and the region. We strive to improve the quality of life of our workforce and their families. Our initiatives cover schools, hospitals and charity programs across the country. We help local communities by providing financial aid and educational trips for students to pursue their dreams.